Thank you to all of you who have renewed your membership for 2019. We are deeply appreciative of your support for our mission to be “a voice for residents and merchants to preserve and advance neighborhood character and quality of life through collaboration, volunteerism, and celebration of community.” If you have not yet renewed your Russian Hill Neighbors membership for 2019, we ask that you take a couple of minutes to do so through our website or by returning the renewal envelope we sent you. If you did not receive a renewal letter, please let us know. Your support ensures that RHN can continue to connect all of us through our social events, protect our neighborhood by monitoring land use and transportation issues, advocate for cleaner streets, sidewalks and parks, and work with public agencies for increased personal and community safety. We hope you agree that your investment yields great value at a modest cost. It is just $25 for seniors, $30 for individuals, $40 for a household of 2 or more, and $50 for merchants. Your membership renewal form also provides an opportunity to let us know your interest in volunteering for a committee, as well as to make an additional tax-deductible donation to the General Fund or to a specific project such as Parks or Historic Preservation. And, if you have a neighbor or friend who is not yet a RHN member, please encourage them to join! We can do more together! 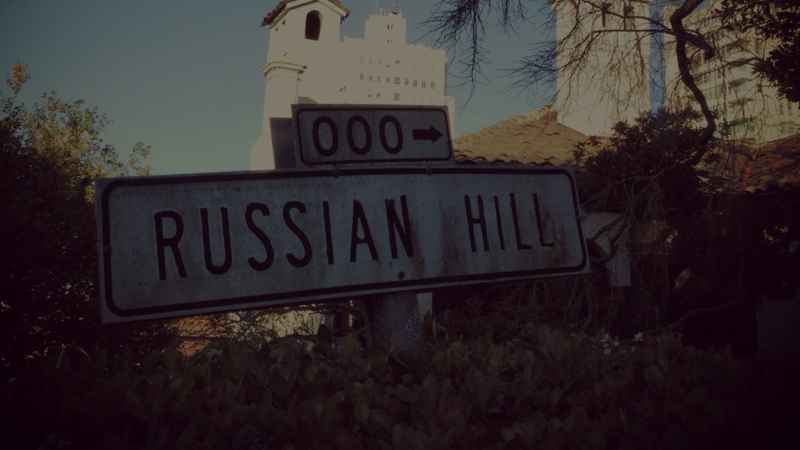 We look forward to another year working with each of you to continue making Russian Hill a great place to call home.